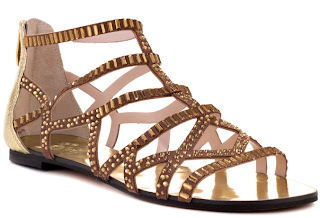 Spotted in a Vince Camuto email announcing their new store in Flatiron: amazing sandals. 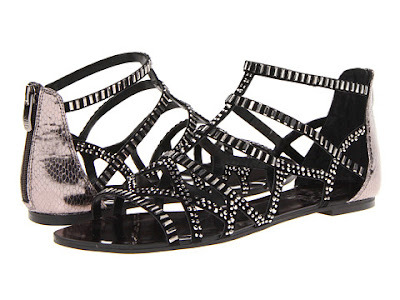 While all the sandals in the photo below are pretty, those gladiators (Emera, $98) made me go Hmmm, YES. And they come in different colors. And they zip up the back. Fabulous in Flatiron, or in 34th Street, too. Look for them in our boutique between Fifth and Sixth Avenues. And congrats to Flatiron on their new Vince Camuto boutique!